BUILD Magazine Announces The 2016 Facilities Management Awards Winners. Facilities Management companies are the hidden heroes within the construction and corporate world. They keep worldwide businesses running smoothly and effectively, though they can often be overlooked when it comes to recognition for a job well done. 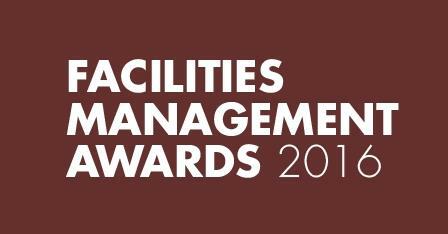 The 2016 Facilities Management Awards are prestigious awards run by Build Magazine, that are dedicated to recognising those within the Facilities Management role for their excellence and dedication to their profession.